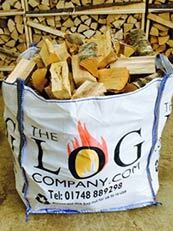 Quality cut and seasoned logs for woodburning stoves and multi fuel burners in Wolsingham, Richmond and Stanhope. 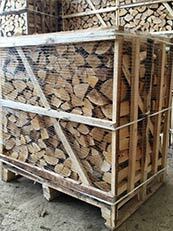 We deliver the best quality direct to your woodstore! We are a family business with a passion for providing sustainable fuels. 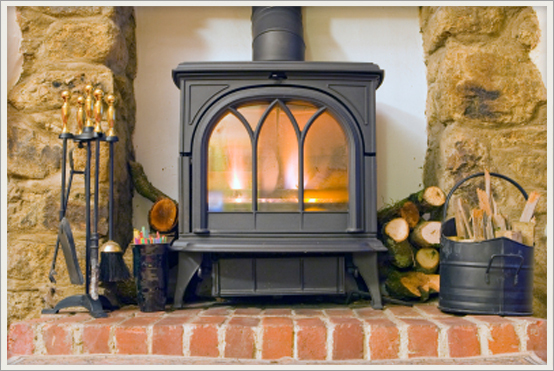 We are dedicated to providing a first class service to all our customers. 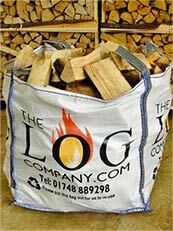 Both hard and softwood logs are well seasoned and cut to your requirements for open fires, woodburning stoves and multifuel burners. 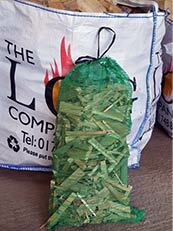 We offer a Free Delivery service and stacking available for small charge. We are dedicated to providing a first class service to all our customers. 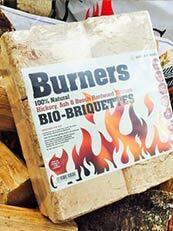 Both hard and softwood logs are well seasoned for open fires, woodburning stoves and multifuel burners. 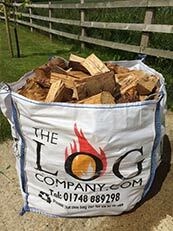 Firewood delivered to your log store in dumpy bags and barrow bags to suit your requirements.